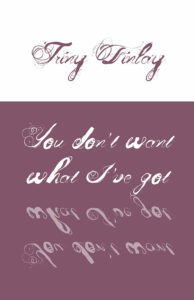 Junction Books is excited to announce a chapbook launch for Triny Finlay’s You don’t want what I’ve got. 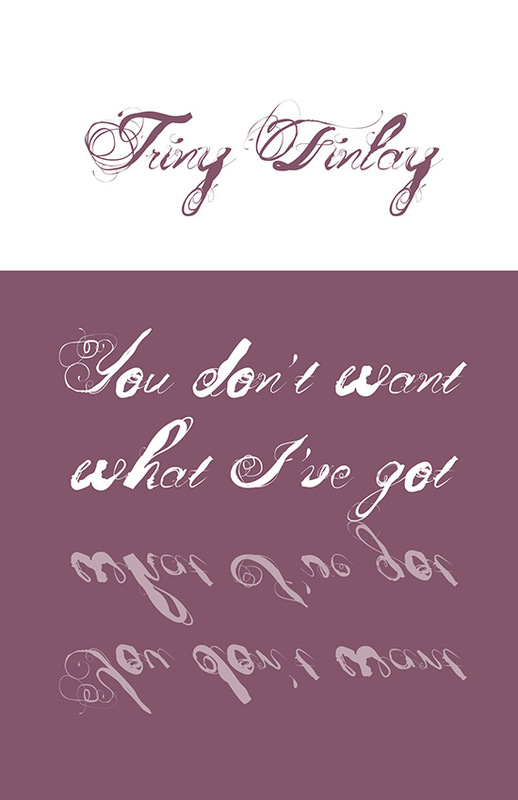 Triny will be in town from New Brunswick so we hope that you’ll be able to come out for the launch, which will be held on Thursday, June 14, at 8:00 PM at Cool Hand of a Girl café in the Junction. Lucas Crawford, a guest poet, will also be reading at the event.